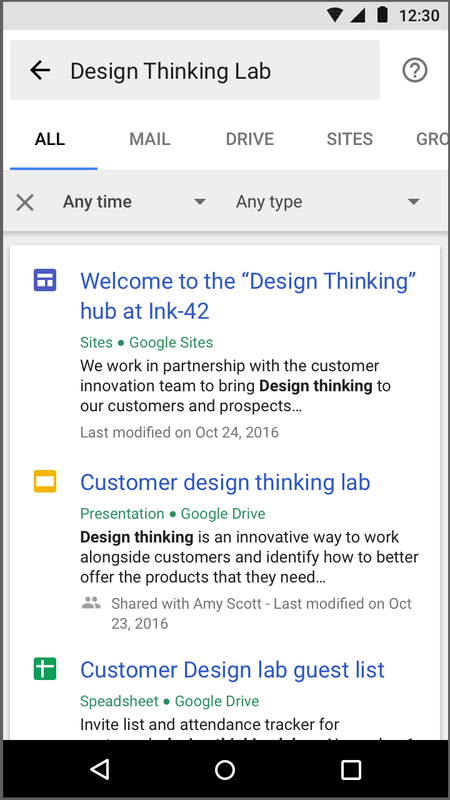 In addition, Google Cloud Search users will now see content from the new Google Sites in their Cloud Search results. These improvements will allow Google Sites to better serve the needs of both site creators and viewers. Check out the Help Center for more details. 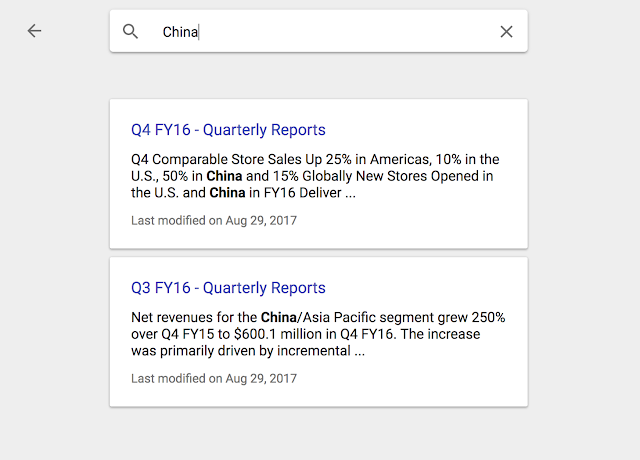 Recently, we made it easier to surface content in the new Google Sites. Now we’re making it easier to find content on those sites. 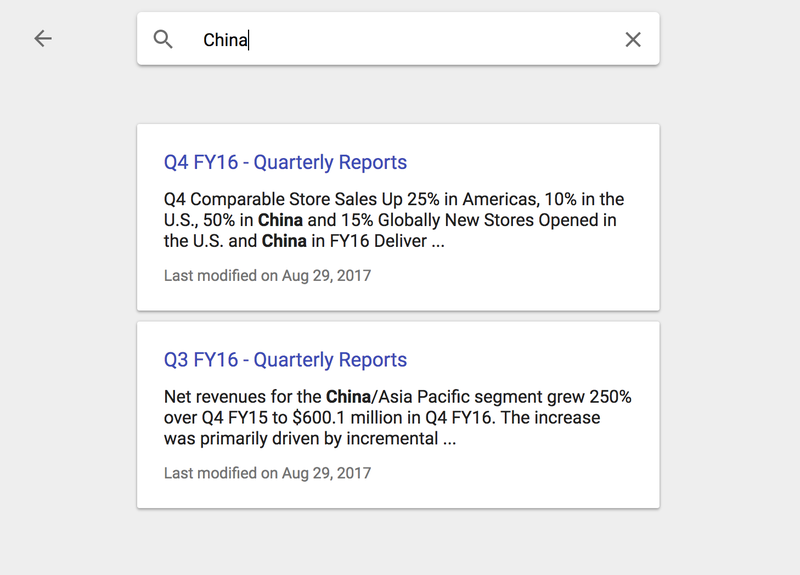 Going forward, users can simply click the magnifying glass in the top right corner of their screen and search across an entire site.